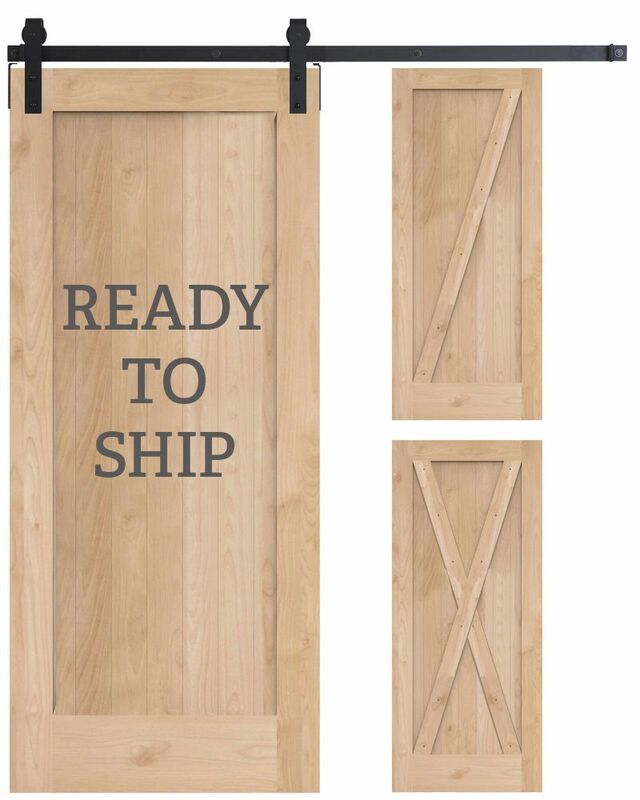 Introducing our ready to ship 3 in 1 Barn Door Kit! 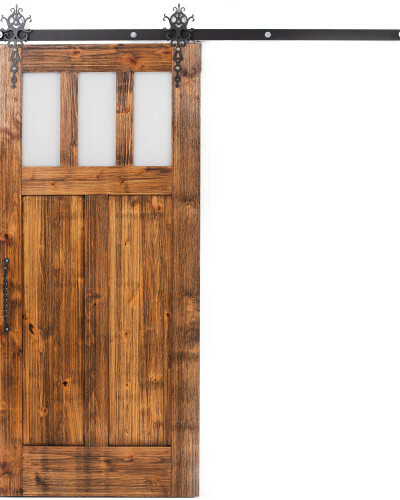 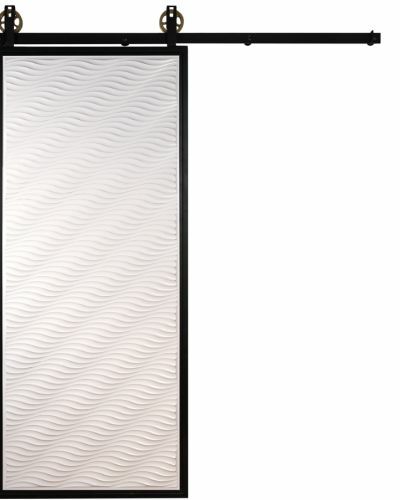 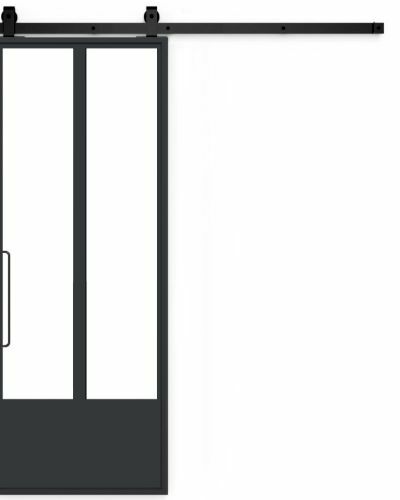 This door offers the same high quality as our standard, customizable, barn doors but is ready to ship within 1-2 business days from your purchase. 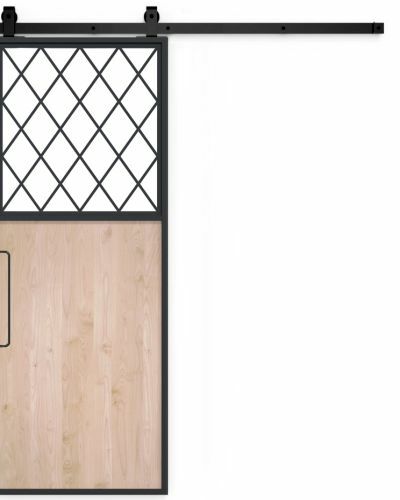 The kit comes with everything you need for either a Lewiston style (no overlay), a Z or an X overlay pattern. 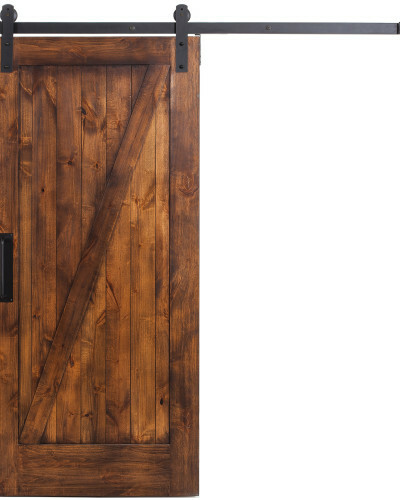 This product is shipped unfinished to allow you to paint or stain the door to match your specific look. 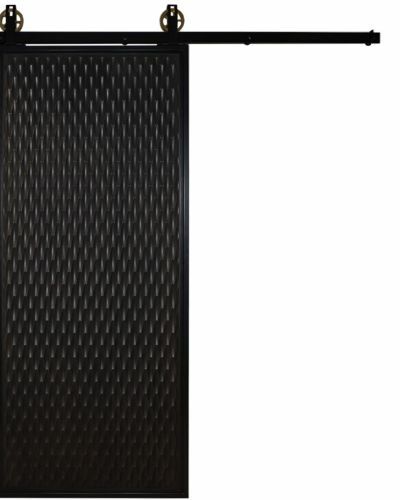 The door is also shipped unassembled to ensure cost/time-effective shipping. 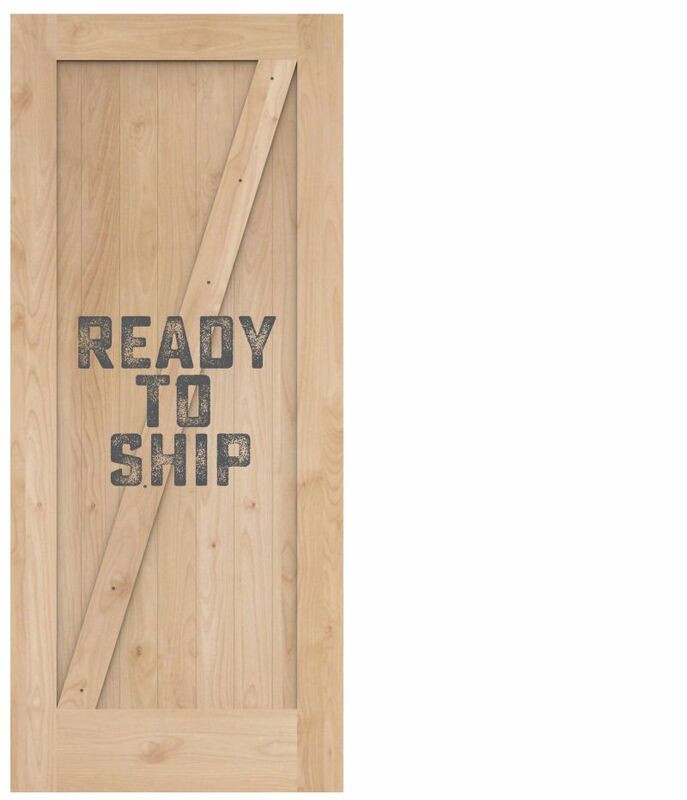 Pair with our ready to ship barn door hardware to complete your project in your tight timeline!